“DOMENICA IN – SPECIALE SANREMO 2019”: IL SELFIE DI MARA VENIER CON ACHILLE LAURO E BOSS DOMS.. E LA RISPOSTA DI MOTTA AI RUMORS DI UN PRESUNTO, CELEBRATO, MATRIMONIO CON CAROLINA CRESCENTINI. MA PESANO LE ASSENZE DI ULTIMO, LOREDANA BERTE’, “IL VOLO”.. 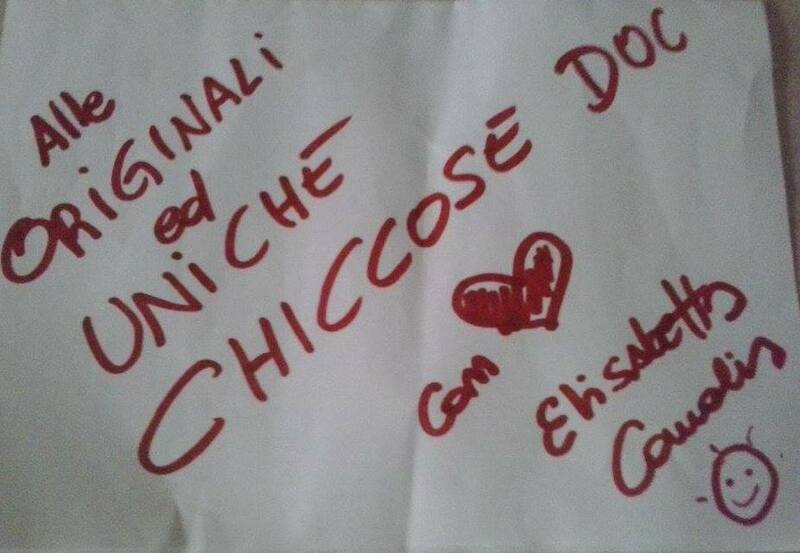 GOSSIP INSTAGRAM ZAPPING	I commenti sono chiusi M.
“STRISCIA LA NOTIZIA”: LO SCONTRO NEL “TRONO CLASSICO” FRA TINA CIPOLLARI E GIULIA CAVAGLIA, CORTEGGIATRICE DI LORENZO RICCARDI, IN CLASSIFICA NE “I NUOVI MOSTRI”.. LE CHICCHE DI GOSSIP: JEREMIAS RODRIGUEZ NAUFRAGO ALL'”ISOLA DEI FAMOSI 14″, ALVIN TORNA DA INVIATO? 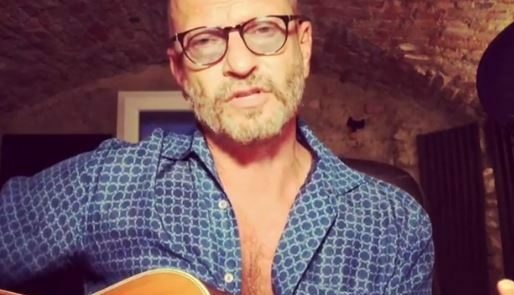 LE CHICCHE DI GOSSIP: BIAGIO ANTONACCI A NOZZE ENTRO IL 2019? “MATTINO 5”: SIMONA VENTURA ESULTA PER I RISULTATI DI “TEMPTATION ISLAND VIP”.. E SUL RAPPORTO, IN FASE DI “RIFLESSIONE”, CON IL COMPAGNO GIAN GEROLAMO CARRARO..